Parellada, 20% Macabeo. On the palate it's creamy with a fresh driving acidity and a log and focused finish. Criança 26 months on the lees in the bottle. Vinificació Fermented for 15 days at a temperature of 17.5 ºC in stainless steel tanks. 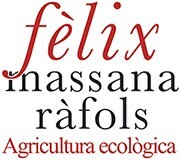 The organic Xarel.lo grapes used to produce this cava come from the Serral estate and are grown on old bush vines. Harvest time begins toward the end of September and the grapes are picked by hand and packed gently into small 20 kg crates. The grapes then undergo a second process of careful hand selection in the cellar and are refrigerated overnight at a temperature of 10 ºC in a cooling chamber. The grapes are then macerated at low temperatures to ensure better quality wines and to allow a good natural clarification ("desfangat"). The flower must is fermented at low temperatures in stainless steel tanks and then bottled straight after. In the bottle, the wine undergoes a second fermentation in the bottle and is aged on the lees for 26 months prior to disgorgement. 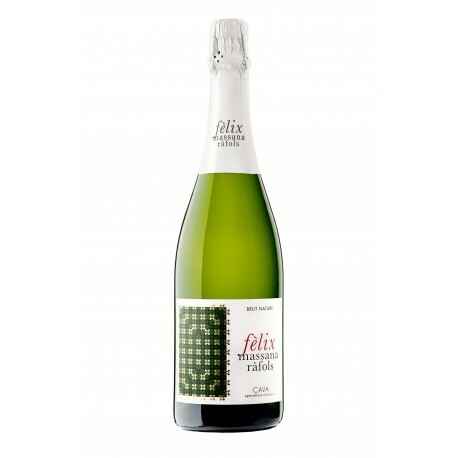 This cava's stream of fine bubbles forms a nice crown and the nose is creamy and fruity with enticing aromatic notes of butter and spring-flowers. On the palate, it is creamy with a fresh driving acidity and a long and focused finish. This cava is the perfect aperitif and a great food companion for light fish and seafood dishes, pasta, rice, white meat and salmon. We recommend that you serve this cava at a temperature of 7 to 9 ºC and that you store it in a cool and dry place.